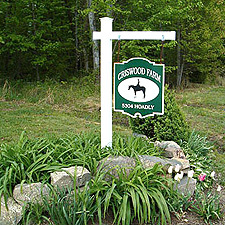 Northern Virginia Equestrian Center, horseback riding lessons, horseback stables and boarding, horse summer camp, horse riding trails. 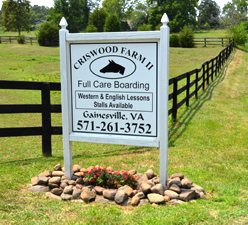 Criswood Farm and Tack Shop is a family owned and operated horse boarding and riding lesson facility serving all of Northern Virginia. We are located in Woodbridge, VA close enough to trailer to the Manassas Battlefields and convenient enough to cross the street to ride on the local trails. We strive to offer a stress free environment for you to come and have fun after a long day. Come enjoy our indoor and outdoor Arenas with sand footing and lights. Come enjoy our new 105’ x 200’ indoor arena with sand footing and lights.